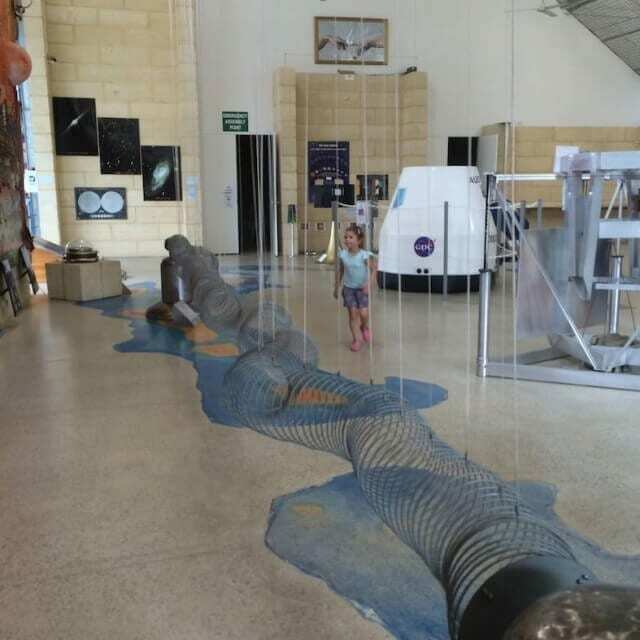 The Gravity Discovery Centre is an exciting, not-for-profit science education centre just one hour North of Perth and home to the Leaning Tower of Gingin. Experience hands-on science exhibits and learn about the latest discoveries in science and technology and their relevance to your everyday life. The GDC is a premier science education centre in Western Australia for Physics and Astronomy, and the only centre in Australia with a focus on Gravity and Cosmology. The GDC is a well known tourism destination as well as an ideal location for families to enjoy a rewarding educational experience. The GDC is repeatedly mentioned in the Toursim WA Development Priorities as a site deserving “special focus”.